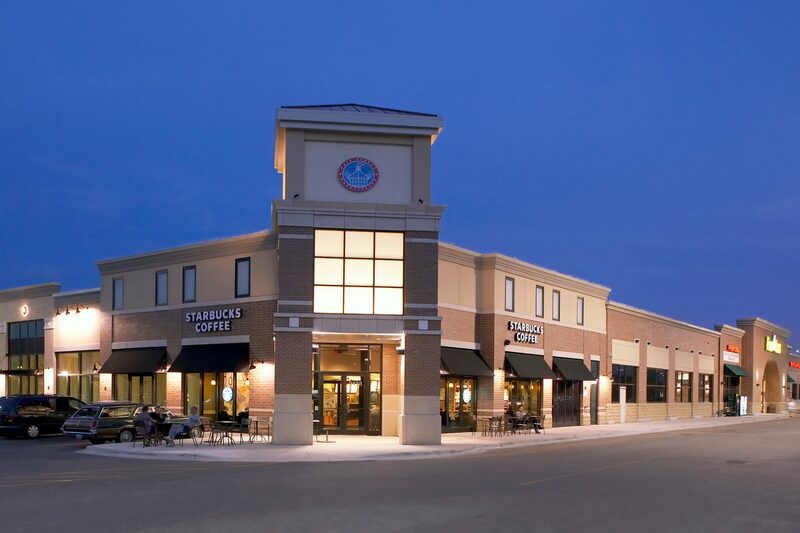 Main Street Marketplace is a 126,000 SF redeveloped community shopping center located at the southeast quadrant of Main Street and McCormick Road in Evanston, Illinois. The Marketplace features an updated façade, improved landscaping, new signage and an expanded parking lot. Anchored by Sam's Club, Food 4 Less, and Marshalls, approximately 51,000 vehicles per day frequent the center's transportation corridors. Evanston is a densely populated infill and very diverse suburb along Chicago's prestigious north shore. 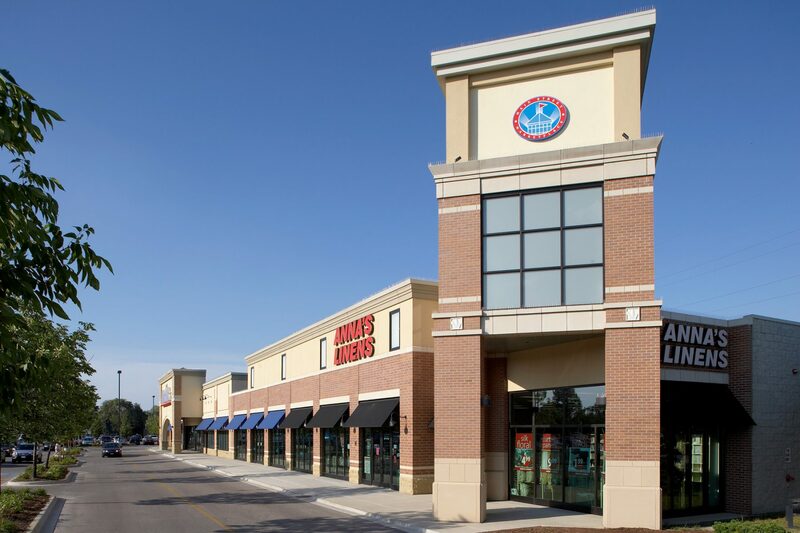 Main Street Marketplace is ideally situated to serve the trade area, which includes Evanston, Skokie, Wilmette, Lincolnwood and Chicago's north side.